I adore walking through the castle and the ride you can find inside and I can't wait for what's to come with the new expansion. 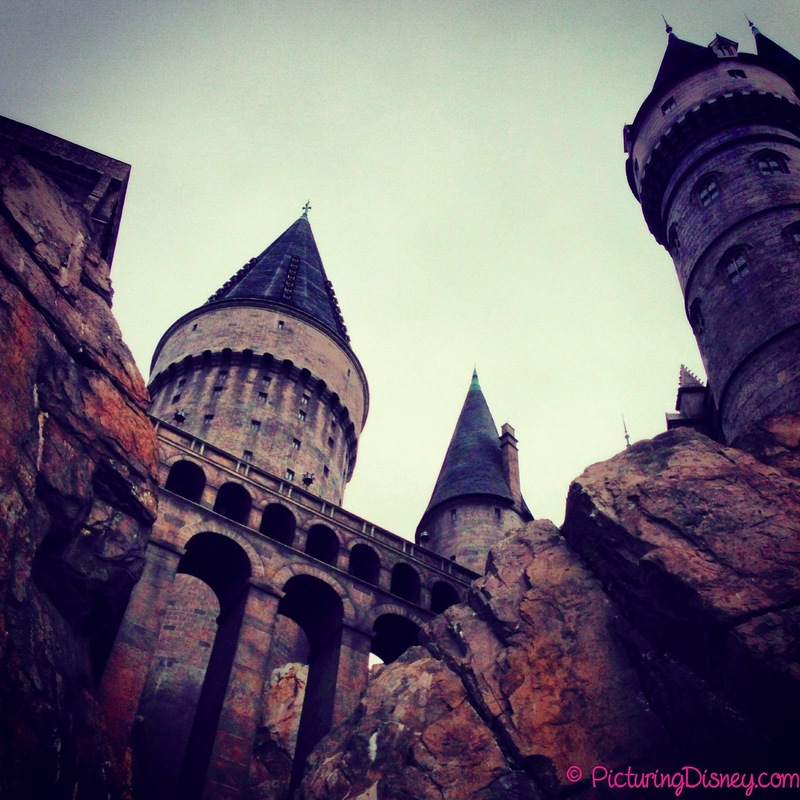 Although I know Disney has my heart Universal has now, with the Wizarding World, cemented my return every few years to enjoy stepping into Rowling magical world. Happy Birthday, Harry Potter & Neville Longbottom!